The gorgeously lush events team at Meredith Bespoke have put together the ultimate Valentine’s bash at Bloomsbury House. 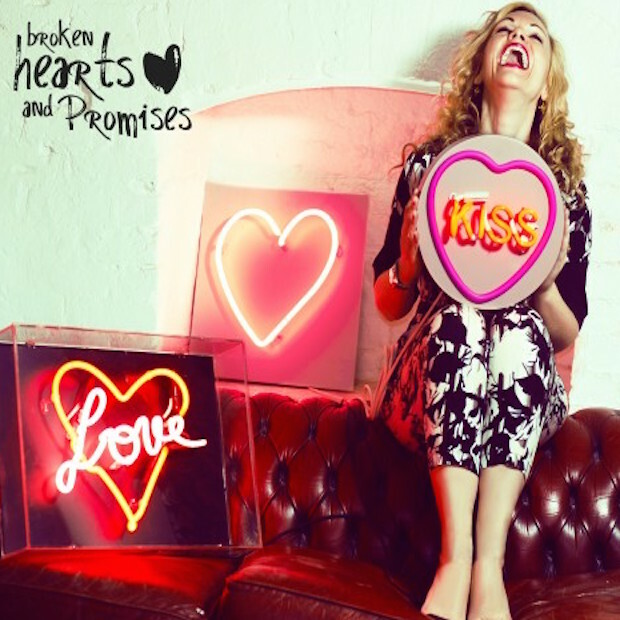 ‘Broken Hearts & Promises’ is a house party with a twist where you’ll sip on Prosecco slushies and nibble gooey cheese toasties whilst dancing the night away with your boo. If you’re feeling romantic you can dip into their exclusive Lulu Guinness Kissing Booth. Doors open at 6.30pm and early bird tickets are only £15. Get your tickets now! Instead of cooking for your lover, why don’t you cook for each other, or better still let a top chef cook for you whilst learning the tricks of their trade? This is dinner, but it’s not just any old Valentine’s dinner. Daylesford Farm is a real favourite here at The Haute List and they’ve truly pulled out the stops this V Day. 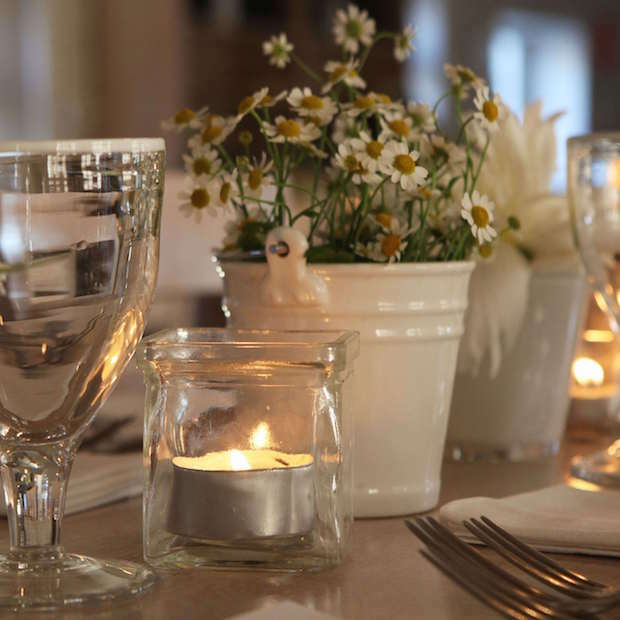 The Valentine’s Chef”s Table Dinner at their Cookery School includes a 4 course meal with wine and tips from the pros. The £110 experience includes a cocktail reception. 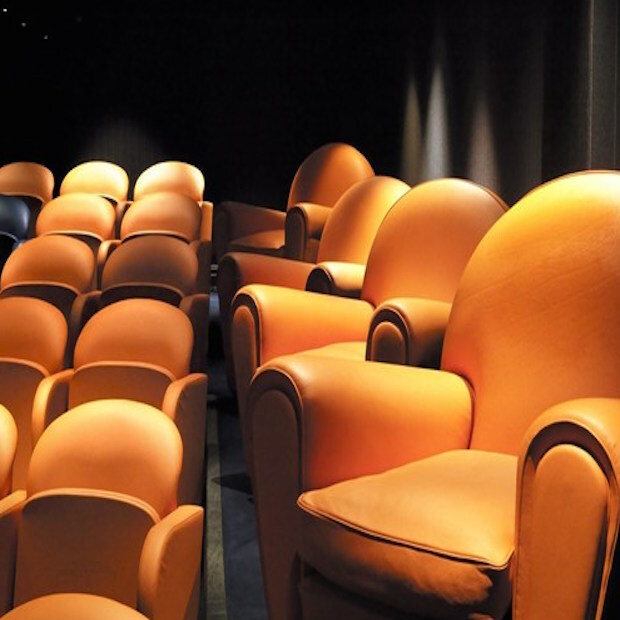 The Charlotte Street hotel has got all romantic with a screening of Casablanca in its swanky private cinema. After watching Bogie & Bergman play it again you can grab dinner in their aptly named (in this instance) Oscar restaurant. Gotta have a floral note to your Valentine’s? Head over to Shoreditch the morning after, grab a flat white and get busy at Columbia Creative’s vase design workshop. 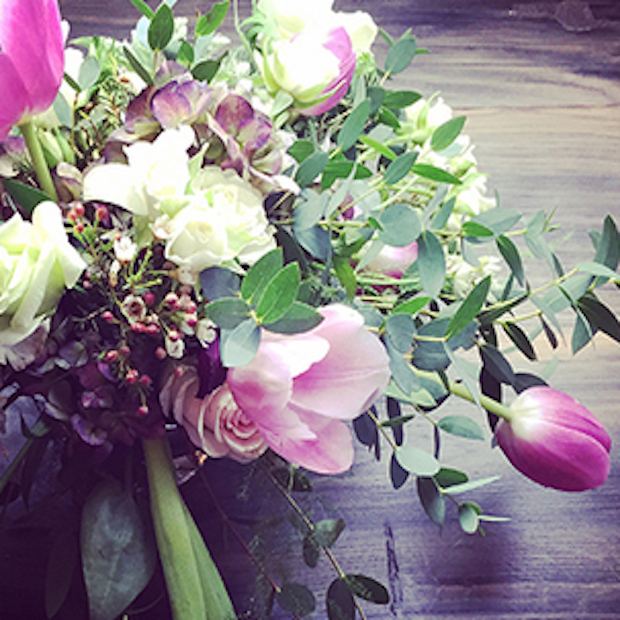 For £45 per person you’ll be shown how to create your own fabulous arrangement; vase, flowers and all materials included. Not into V Day? Flying solo? No matter we’ve got you covered too. 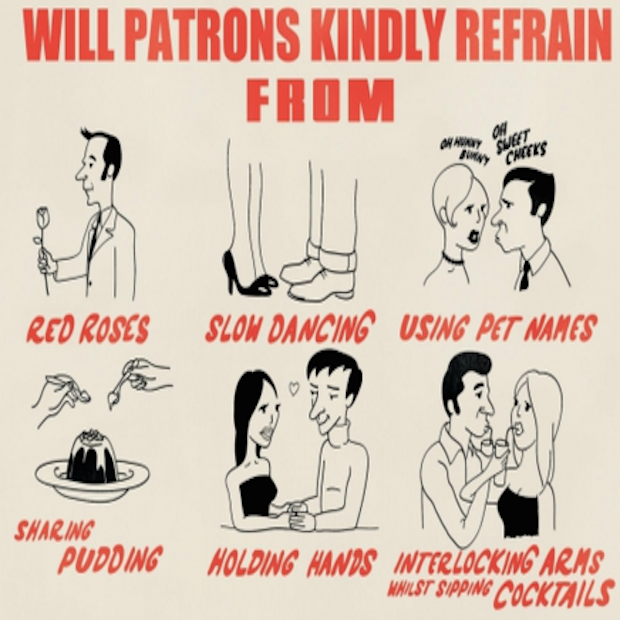 Our fave ping pong haunt Bounce is hosting its very own Anti-Valentine Party where you can get your pong on with games like ‘Cupid’s Day Off’ and ‘Swipe Right’ and groove to tunes from DJ Mighty Atom. Tickets are £5 if purchased in advance. Wherever you end up, and whomever you end up holding, have a haute Valentine’s Day!